Humans have always adopted the most effective methods of food preservation available. Long ago, our ancestors discovered that submerging meat in icy streams allowed it to stay fresh longer. Preserving fruits and vegetables by sun drying became popular around 12,000 BCE, as humans began settling down into farming societies. Curing meat and fish with salt was the preservation method of choice from the Middle Ages through the 1700s (despite any deleterious effects on the diner's blood pressure). Other approaches throughout time to make food last longer have included pickling, fermentation, smoking, and even burying. Although these early food preservation methods were effective for their time, the food science breakthroughs during the 19th-century changed the way we eat today. Nicolas Appert won a cash prize of 12,000 francs from the French government in 1810 for his invention of canning, which addressed the food preservation needs of Napoleon's vast armies. 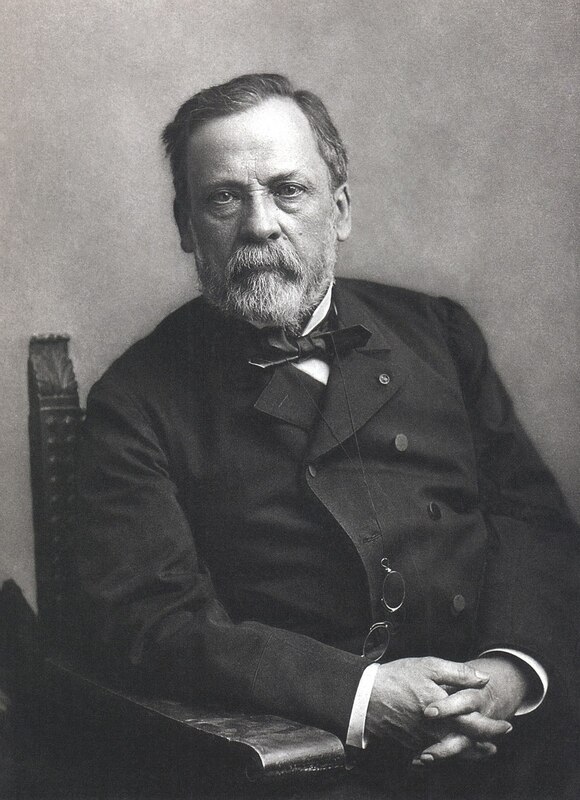 Another Frenchman, Louis Pasteur, demonstrated in the mid-1800s that heating beer and wine prevented them from going sour, a process that bears his name today. Although initially applied to wine and beer, Pasteur's discovery of how bacteria and other microbes cause food to spoil was pivotal in leading to the pasteurization of dairy products, increasing their shelf life and preventing serious transmissible illnesses. Pasteurization is now used to increase the shelf life of fruit and vegetable juices, dairy, and canned goods. Clarence Birdseye developed his "quick freeze machine" in New York in the 1920s, after watching the local Inuit fishing during the winter in the Canadian Arctic. He noticed that the fish quickly froze in the icy weather, and after trying the technique himself, he realized that flash-freezing lead to improved texture in the food when it thawed. His flash-freezing technique brought vegetables to the masses in the 20th century, as home refrigeration spread throughout the developed world. Apeel Sciences is now writing a new chapter in food history with its plant-derived technology for reducing food waste.  Besides dramatically delaying the spoilage of harvested fruits and vegetables, Apeel's plant-derived technology helps solve modern environmental problems. The company was started in 2012 by James Rogers, then earning his Ph.D. in materials science from the University of California - Santa Barbara. Having previously researched the microscopically thin barrier that protects stainless steel from rusting, he reasoned that food might be preserved from decay in a similar manner. Rogers’ team eventually invented a method for using ingredients found in plants to extend the shelf-life of produce. By applying these ingredients onto the surface of fruits and vegetables an edible “second peel” could be created that would reduce moisture loss and oxidation. This suppresses water loss and oxidation, the root causes of food spoilage. The protective layer is completely edible, and Apeel has product offerings for use on organic and conventional produce. By extending shelf life with or without refrigeration, Apeel enables a new wave of benefits for growers, packers, distributors, and retailers. The technology also helps the environment by conserving water and energy. That is because when food rots prior to consumption, all the inputs such as the water used to grow that food and the energy used to transport it are wasted as well. Then, the spoiled food ends up in overburdened landfills, which are major emitters of greenhouse gases. The basic aim of food preservation has not changed drastically over the ages, whether the prevailing best practice meant storing rice in clay pots, burying something in the ground, or coating apples with beeswax: make food last longer. Apeel's landmark idea — using the same ingredients present in food to make food last longer — marks a unique chapter in food tech innovation. Today, Apeel is earning its place in the food preservation pantheon in a revolutionary way that's perfect for the 21st century.